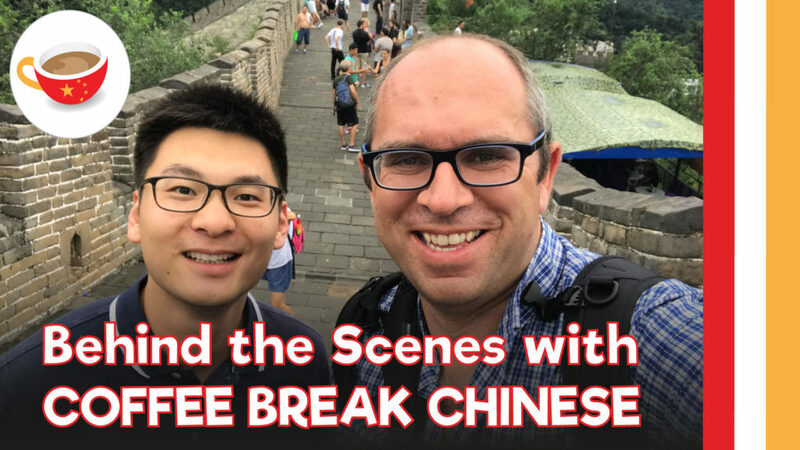 Come behind the scenes with the Coffee Break Chinese team. For lessons 31-40 of Coffee Break Chinese, Mark visited Hongyu in Beijing to record conversations to be used in the final batch of lessons of Season 1. In this video you’ll join Mark on his first trip to China in which he visits the Great Wall, Chángchéng, 长城， the Forbidden City, Gùgōng 故宫， the Hútòngs, 胡同， and records a number of conversations. Mark also meets Katie from the Confucius Institute for Scotlands Schools, and Jess from The Layover Life. Coffee Break Chinese is a series of 40 lessons for beginners in Mandarin Chinese. Access all 40 episodes of the free podcast here. We also provide a full online course with video, audio and text materials. This is available on the Coffee Break Academy.